The Doctoral College GIScience successfully organized a symposium at the University of Salzburg’s outstanding Edmundsburg premises. This two-day symposium offered insights to research projects, achievements and intermediate results of Doctoral candidates. Several world leading scientists in GIScience including David Mark, Paul Longley, Stephan Winter, Laxmi Ramasubramanian as well as a dozen external supervisors provided stimulus and feedback to the PhD candidates in a creative atmosphere. 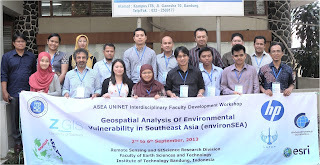 This exchange of ideas and experi­ences between early stage researchers and experienced researchers is at the core of the Doctoral College programme hosted by the Department of Geoinformatics – Z_GIS. 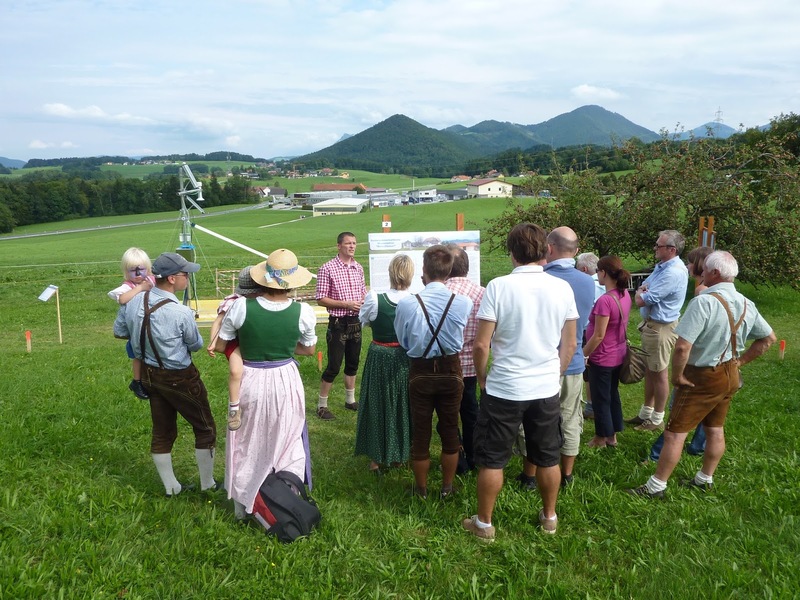 At the beginning of the school year 2013/14 on September 12th the productive work on the project YouthMap5020 started with a big KickOff-Event at UniPark Nonntal hosted by Robert Kleindienst as representative from the “SchülerUniSalzburg”. All school partners have been invited and fortunately participated, so the project team happily welcomed approximately 150 pupils (7 classes from 6 partner schools). Dr. Sabine Hennig (Z_GIS) explained the detailed project structure and further activities. Finally, Lisa Antonia Rajsp, Leonie Einfalt and Johannes Brötzner provided some insights in their project internships which they finished recently. As a next project step, the first school workshops will start at the end of September 2013. Hermann Klug opened the ‘landscape lab’ sensor web infrastructure, - one of ZGIS’ contribution to the SMART (Smart characterisation of New Zealand's aquifers) project in Koppl, Austria. The geoscientific measuring station with its wireless sensor web infrastructure was presented to the public on September 8th 2013. The opening was part of the local autumn festival and attracted around 400 people who took the opportunity to get a better understanding of the climatological, pedological and hydrological situation of the area, the complex measuring system and the sensors providing environmental information directly visible and retrievable on the internet. 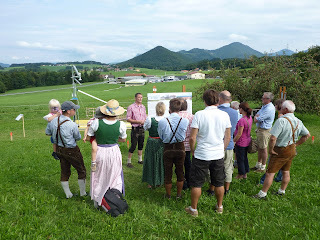 Education for spatial citizenship, a Comenius project developing teacher training coordinated by the Interfaculty Department of Geoinformatics - ZGIS at the University of Salzburg is open for application from June, 12th, 2013. 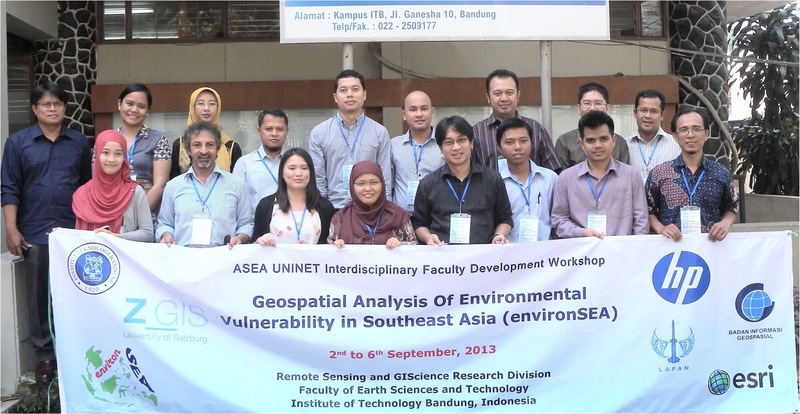 The one-week-course is held in IASI, Romania, from April 27 - May 4, 2014, and is fully supported by the national agencies.